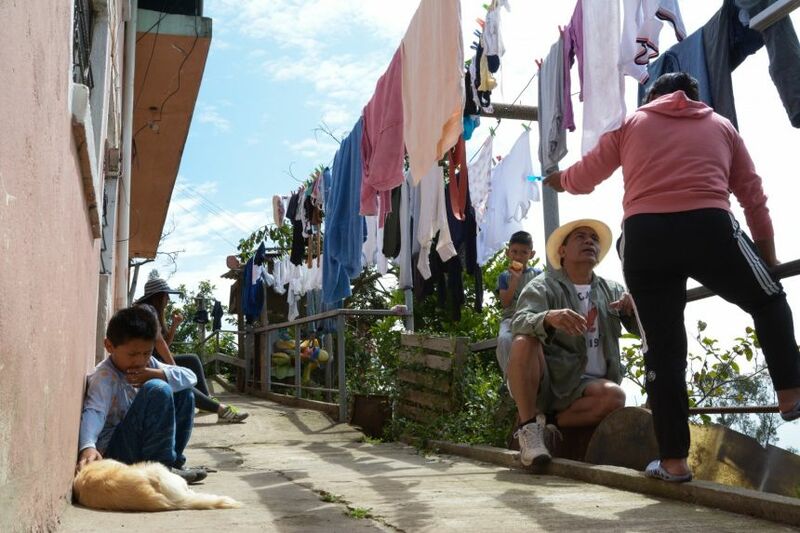 Can Quito Prove That Infrastructure Development Doesn’t Have to Mean Displacement? But the concept of making room for more cars in order to reduce emission levels immediately struck Arias, who received the documents earlier this year, as odd. And there’s still nothing in these contracts that guarantees a new public transportation line, meaning Arias and other opponents are taking the Mayor’s public transit system proposal with a grain of salt. Read the rest over at Next City.